HONNE have announced details of second album Love Me / Love Me Not, which is set to come out on August 24th. The record is unveiled today alongside the plan to drop two new tracks on the last Friday of every month into release, which further explores the dual album theme: this continues today with the effortlessly uplifting funk of Me & You ◑, written with and featuring Tom Misch on guitar, plus the darker, more melancholic I Just Wanna Go Back ◐. Stream them below! HONNE’s hugely-accomplished second album, Love Me / Love Me Not, captures the duality of life’s ups and downs, with half the tracks exploring life’s positives – love, nostalgia and contentment (Love Me ◑) and the other half life’s great difficulties – heartbreak, anxiety and grief (Love Me Not ◐). 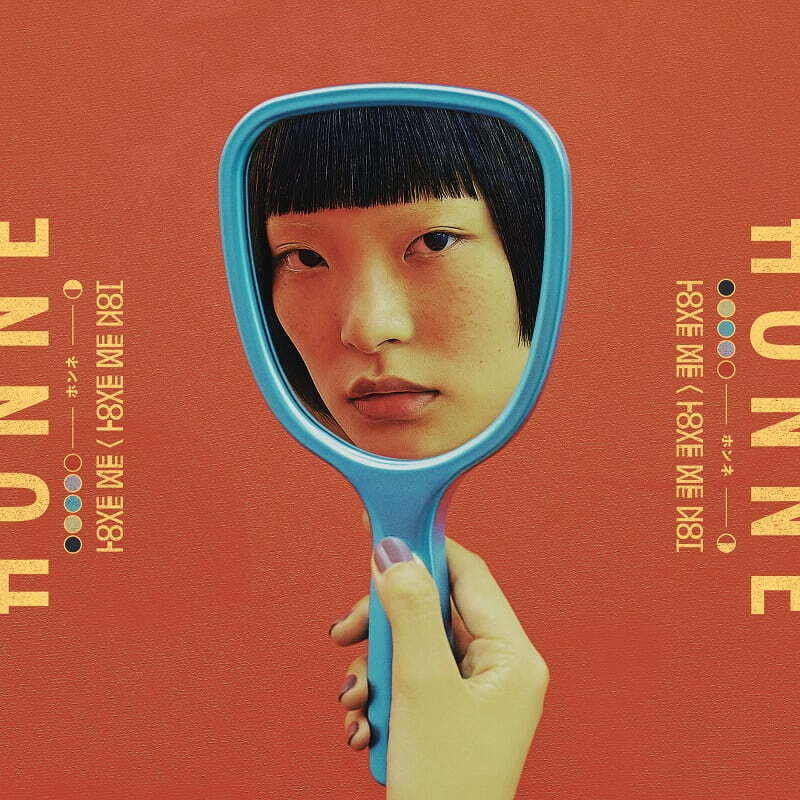 The album draws heavily upon the balancing act of navigating between two states at once: whether it’s the honeymoon period high of a relationship, the frustration of a long-distance separation or the fear of losing someone close, HONNE’s lyrics dial in at the reality of most people’s lives. Having sold out an intimate warm-up show at London’s Village Underground in a matter of minutes, HONNE have also today confirmed details of a huge worldwide tour for later this year, which includes their biggest London show to date at Brixton Academy on November 24th.